Boyz II Men, Nas, Beastie Boys and Notorious B.I.G. all released heavyweight hip hop albums; the pop punk era is ushered into the mainstream via Green Day’s Dookie (surrounded by fellow punks The Offspring and Rancid); Weezer release their most beloved effort (and debut) The Blue Album; Pavement achieve perfection with Crooked Rain, Crooked Rain; Beck breaks through with “Loser” off of Mellow Gold; Oasis and Blur get Brit-pop started; TLC release career highlight CrazySexyCool and Aaliyah dropped her double platinum debut Age Ain’t Nothing but a Number. Closer to home, Bucks County’s Ween sharpened their “brown” sound with Chocolate and Cheese, while G Love and Special Sauce released their self-titled debut. Johnny Cash makes a comeback with his 81st (!) 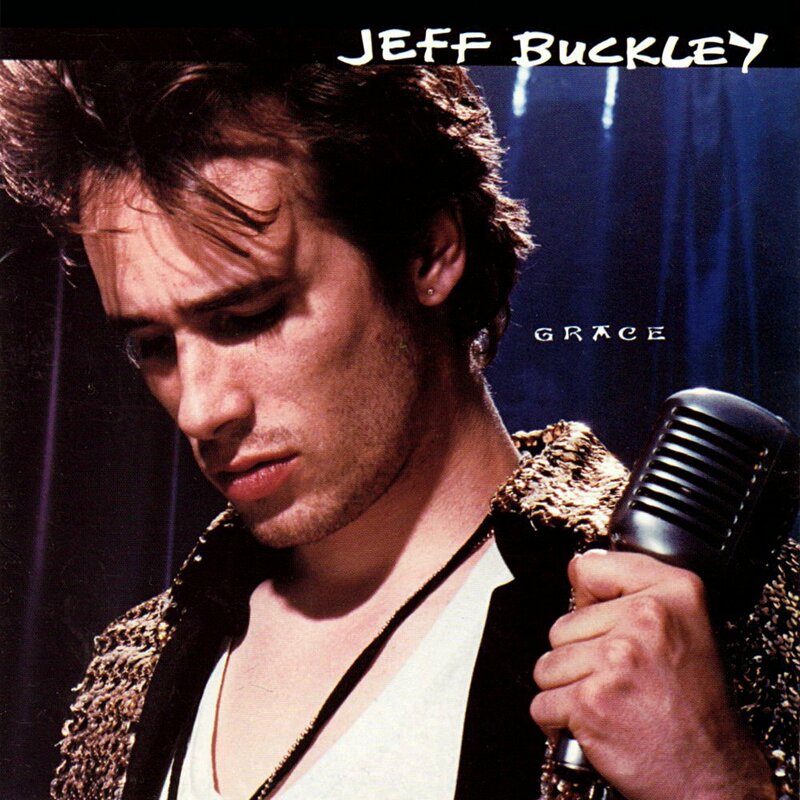 album American Recordings, and Jeff Buckley releases his only studio effort Grace. Below, listen to our 1994 Spotify playlist.